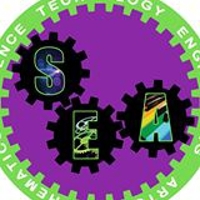 Can you lend a hand and assist the fantastic teachers, staff, and PTA at the School of Engineering and Arts? There are a variety of volunteer opportunities available, both during the school day and after school. Please take a moment to look over our current volunteer needs and consider signing up to support SEA students and staff!